Bugsy’s Pest Solutions would like to welcome Mark Anderson to the Bugsy’s Family. Mark will be starting in February, meeting our clients and growing his route. If you are interested in our service options for your home or Business contact us today. Mark has been in the Pest Control Industry for over 14 years. He has a AIB Certification and has Certifications from Purdue University in Pest Technology and Food Plant Pest Management. Mark is fluent in Spanish, and has taught English while he was traveling around Mexico after graduating college. 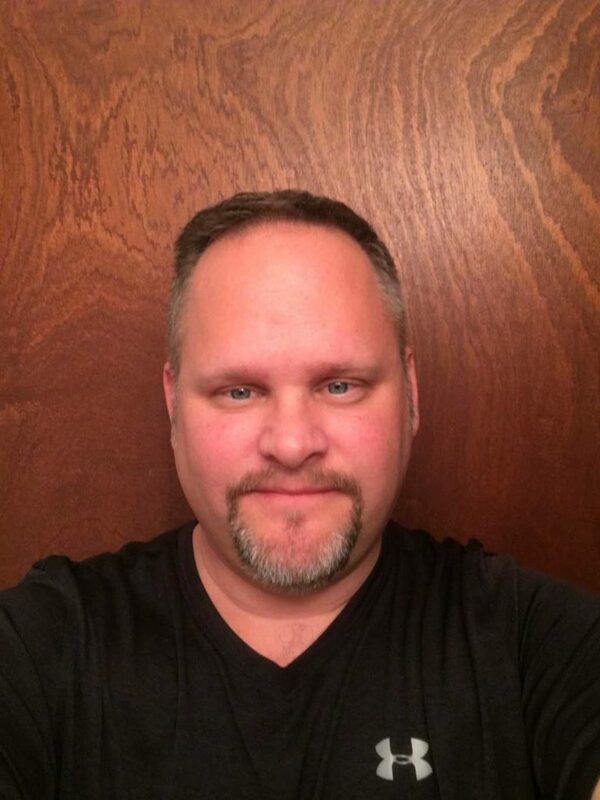 Mark lives in Evansdale and enjoys spending time with his wife America and his daughter. He also enjoys music, volleyball, darts and fantasy football. Mark is looking forward to continue his knowledge in the industry and provide award winning service for our customers.